The best thing about travelling is that you get to spend some marvelous time with your friends and family without any hindrances may that be work load or buzzes of the city life, you seem to be a free man or woman for some days. But one thing that can lead you to a stressful situation even during your leisure time is your level of expenses. So, to free yourself from the grip of excess budget you need to think of places that will enable you to cherish a blissful vacation at an affordable range. As the world is changing at a fast pace in regards to climate, state boundaries, names of the locations, governments and many more, the travel destinations also seem to take a turn. The best way a state is managed in regard to its tourism the most preferable location it becomes in terms of its tourists resort. In 2016 with the change in many state policies the genre of best tourist attractions has also gone into a change. Here are some places that you surely need to visit in order to have an unhindered experience of holidaying filled with lot more excitement and thriller. 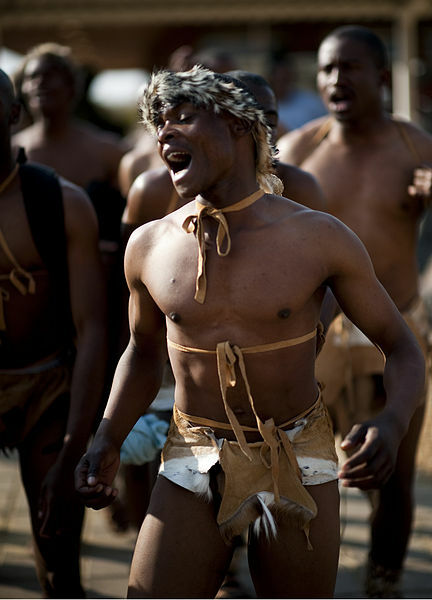 BOTSWANA – In 2016 you surely need to go to Botswana because this year it celebrates 50th year of Independence. So it’s a festive year for the country and thus has a lot more stuffs to offer to its guests. Botswana is a budget friendly destination where all your desires will be fulfilled at an affordable price and this year this concession is available on all grounds. It is a country of deserts and deltas that will give you a different experience all together. There are many national parks that will turn out to be exciting for the animal lovers. JAPAN – 2016 is the most preferred time to visit Japan as for the starters the government is attempting to devalue the Japanese yen, which means the country is most feasible now in terms of expenditure. Japan is a wild country and a perfect resolute for the shopping lovers where you can buy everything you want at an affordable price. It is the exact year to go and gave a gala time with your loved ones that too in the most convenient manner without overloading your budget. USA – This place is always a dream destination for all the holiday seekers. 2016 can prove out be the most affordable year for them who aspires to visit this most powerful country in history, especially the lovers of the flora and fauna kingdom as it’s the 100th anniversary of America’s National Park Service. You can also witness the rich reserves of nature along with the panoramic views of the majestic mountains that will leave you spell bound. LATVIA – This year seems to be an era of independent anniversaries for most of the countries as Latvia too is celebrating 25th year of independence from the Soviet Union. So you expect to get concession in all most all the spheres that will make your vacation a little less expensive. Between a flock of new chefs have come up to illuminate the cuisine of this place that will add a delicious and an unforgettable hinge to your vacation.